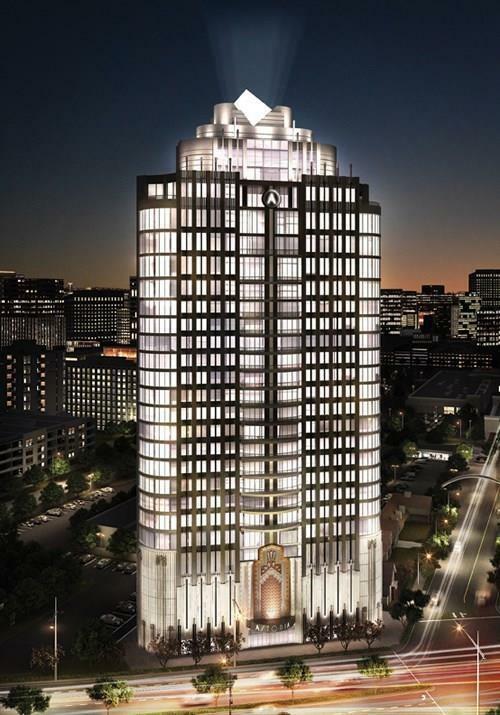 Astoria is a custom high-rise development in Central Houston, Texas. 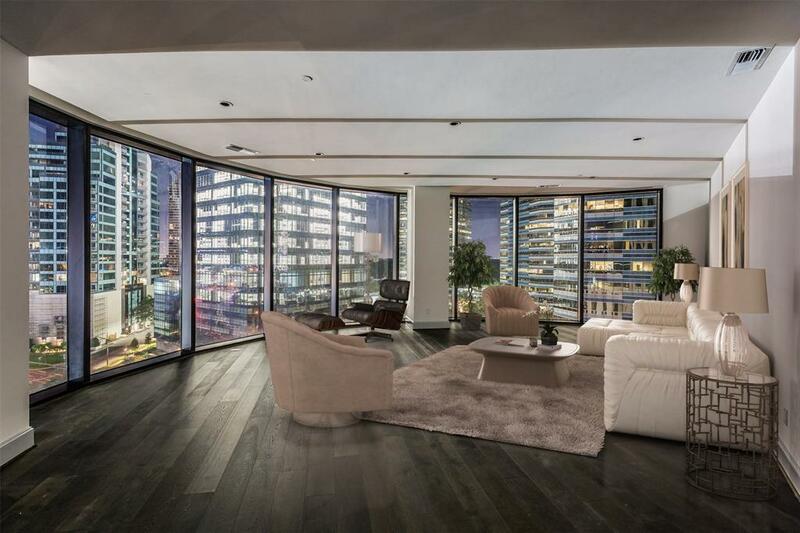 The building is a 28-story luxury residential high-rise in the heart of the city. Condominium units in Astoria come with glass balcony rails, coffered ceilings, hardwood living room floors, exclusive bath fixtures, and porcelain kitchen floors.The condominium provides access to a comfortable, convenient, and luxurious lifestyle minutes away from the many office buildings in the area. The building is beautiful with smooth lines and glass-dominated designs, as well as modern art decor. 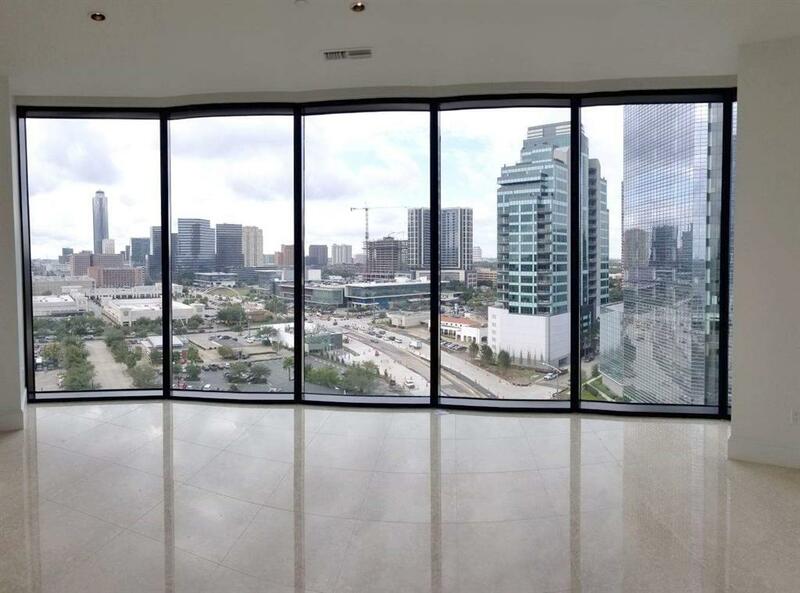 Residents get an amazing view of Downtown Houston, and Galleria skyline. 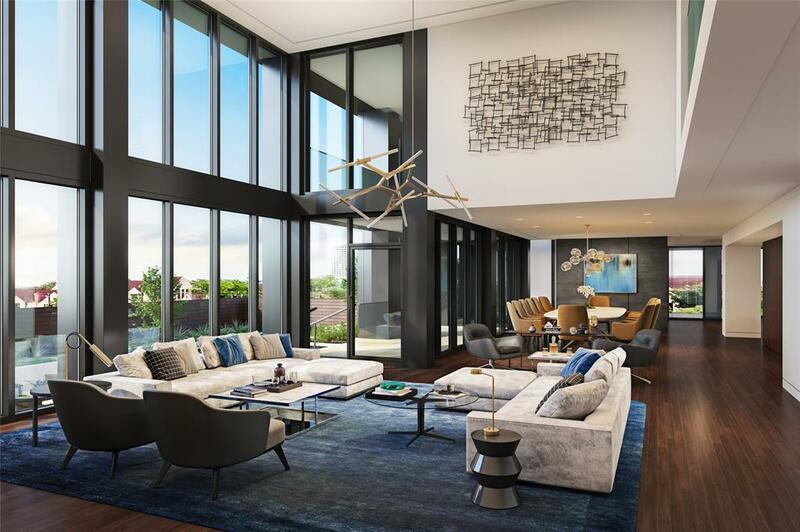 This luxury condominium features a starlight infinity pool deck, 24/7 concierge service, state of the art fitness center, private wine room, resident’s lounge and a movie theatre. 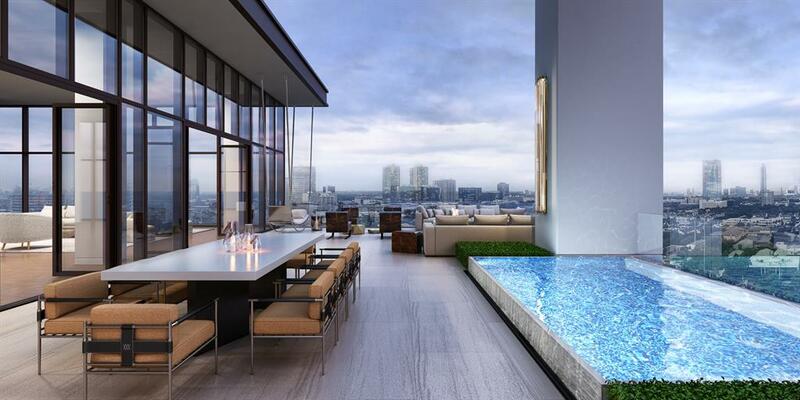 Exclusive penthouse units offer sky pools, private garages, and terraces with an amazing view of Houston’s skyline. The building is located close to amazing shopping and dining destinations. Uptown Park is a shopping mall with amazing shops just north of Astoria. Post Oak Plaza is another high-end shopping mall featuring luxury-brand retailers & casual dining options. 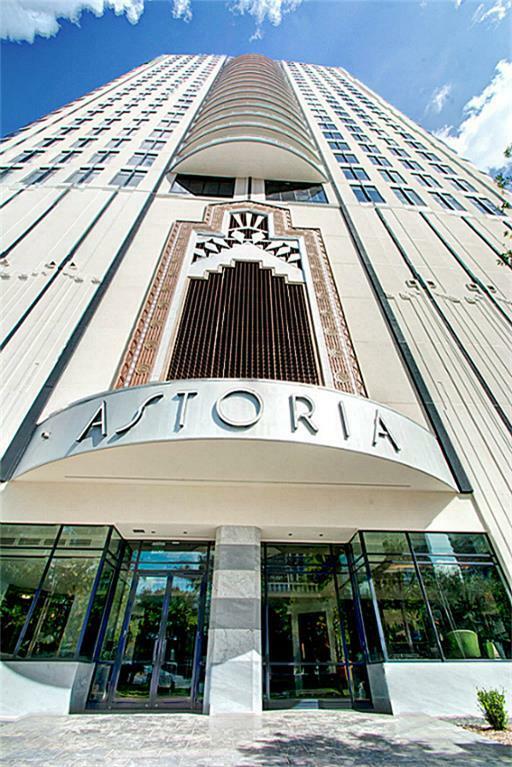 There are many other destinations within walking distance of the building and commute to major business and commercial districts are all within reach for Astoria residents. If you are moving into Astoria, there are several school options available for your children. Schools in Houston, Texas are part of the Houston Independent School District. Educational institutions in the area include Tulane University, Tanglewood Middle School, River Oaks Baptist School and many more. 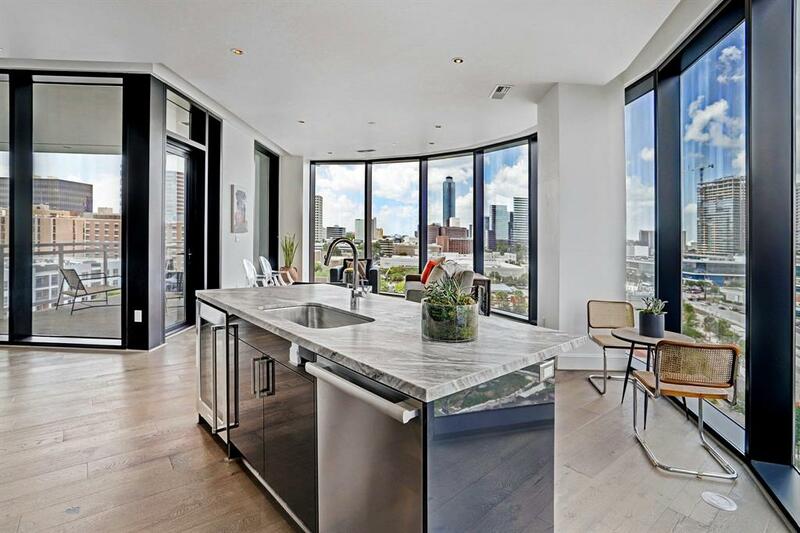 If you are moving into a Condominium in Houston check out our blog post “Houston Highrises: Top Ten Reasons for Apartment Living“. 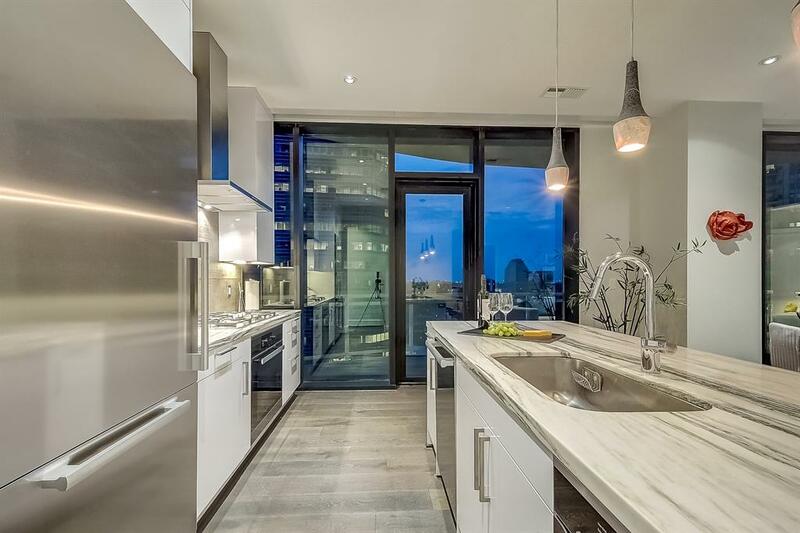 If you are looking to sell you home in Astoria, you will want to market your property online. 92% of all home sales nowadays are done in some aspect through the internet. Online marketing will enable you to reach more potential buyers faster and easier. I will help you list your condominium on the internet and contact interested buyers. I will help you through the process and make selling your home fast and easy. I have worked with many clients in the region buy and sell properties. I am confident that I can assist you with your Real Estate needs.